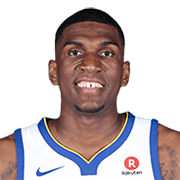 Kevon Grant Looney (born February 6, 1996) is an American professional basketball player for the Golden State Warriors of the National Basketball Association (NBA). As a freshman playing college basketball with the UCLA Bruins, he earned second-team all-conference honors in the Pac-12 in 2014–15. 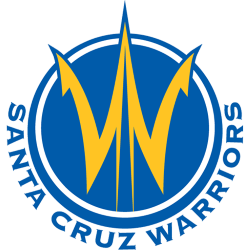 After the season, he decided to forgo his college eligibility and enter the 2015 NBA draft, and was subsequently selected in the first round by Golden State with the 30th overall pick. He won consecutive NBA championships with the Warriors in 2017 and 2018. Growing up in Wisconsin, Looney was named the top high school player in the state as a senior in 2014. He also received national recognition as a five-star prospect and earned All-American honors. In his only season at UCLA, he led all freshmen in the nation in double-doubles, recording double figures in both points and rebounds in 15 games. One of the top players in the Pac-12, he was also named to their all-freshman team. 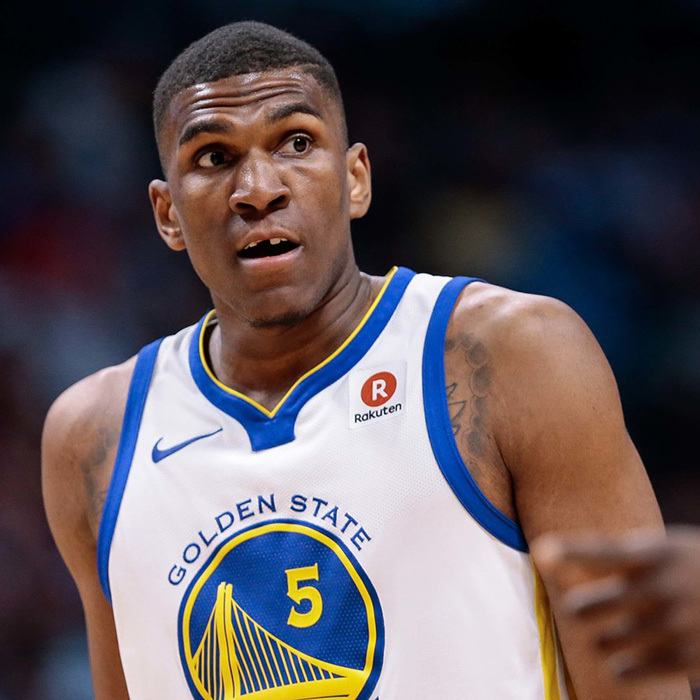 As a rookie with Golden State, Looney's playing time was limited after undergoing surgery on both of his hips. The following season, a strained left hip sidelined him for most of the playoffs during their championship run. Finally healthy in 2017–18, he became a regular in the Warriors' rotation as an undersized center, helping them win a second straight championship.